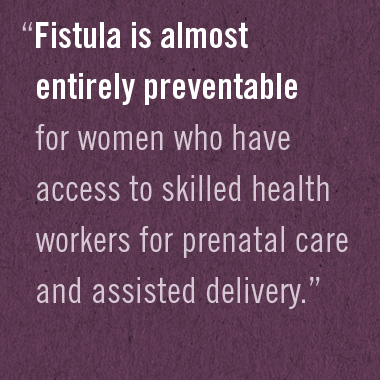 Right now, 2 million women around the world are suffering from obstetric fistula, a devastating childbirth injury that is both preventable and treatable. 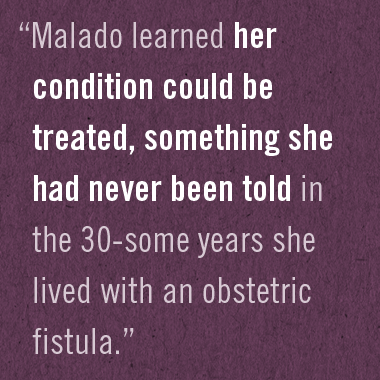 With your help, IntraHealth International can help restore dignity to women with fistula in Mali. 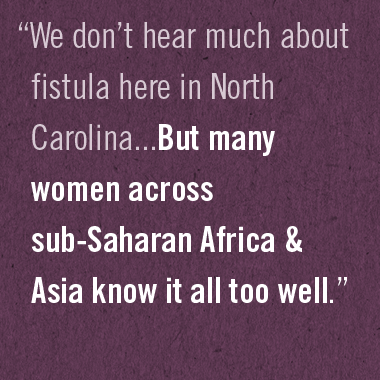 A fistula is just about the worst fate that can happen to a woman or girl. For over 35 years, IntraHealth International has empowered health workers to better serve their communities in more than 100 countries. IntraHealth fosters local solutions to health care challenges by improving health worker performance, strengthening health systems, harnessing technology and leveraging partnerships.